then submit and receive the report instantly. *I agree to the Terms and Conditions. In a commitment to avoid spam email, we will not provide any of your contact information to any party other than the franchisor from whom you have requested a report. 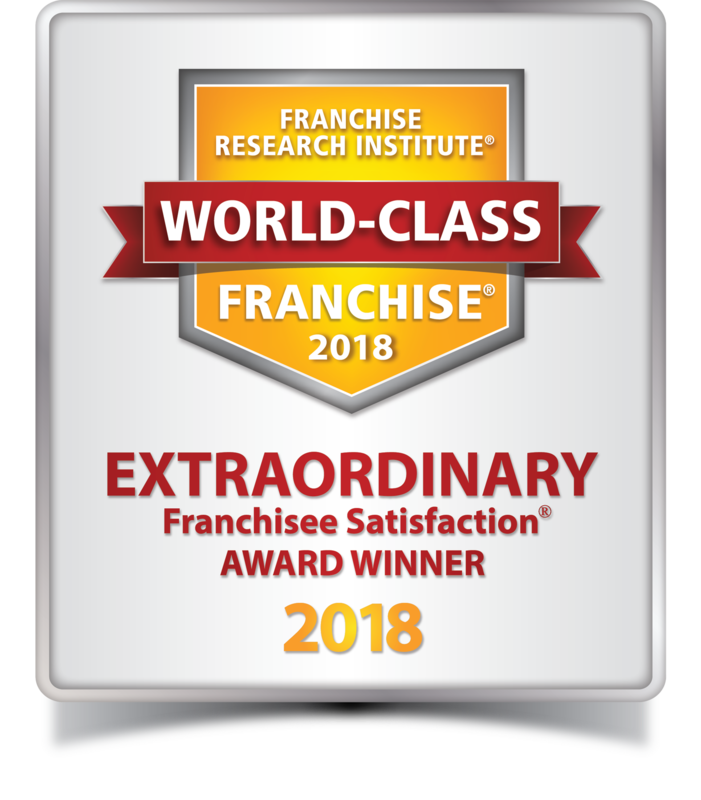 The Franchise Research Institute® receives a fee for the use of its World-Class Franchise® intellectual property. For information about FRI’s research methodology click here and for a list of the requirements for World-Class recognition click here. © Copyright 2017 Franchise Research Institute. All Rights Reserved.